Don’t miss a fantastic opportunity to own this extra-wide classic Mount Pleasant home with terrific investment potential! The main house provides a large entrance hall leading to generously-proportioned living and dining rooms, as well as a large updated kitchen and sunroom. Upstairs, you’ll find four generous bedrooms, two baths, and an additional sunroom/fifth bedroom. The lower level has been converted into a separate rental unit with Certificate of Occupancy. 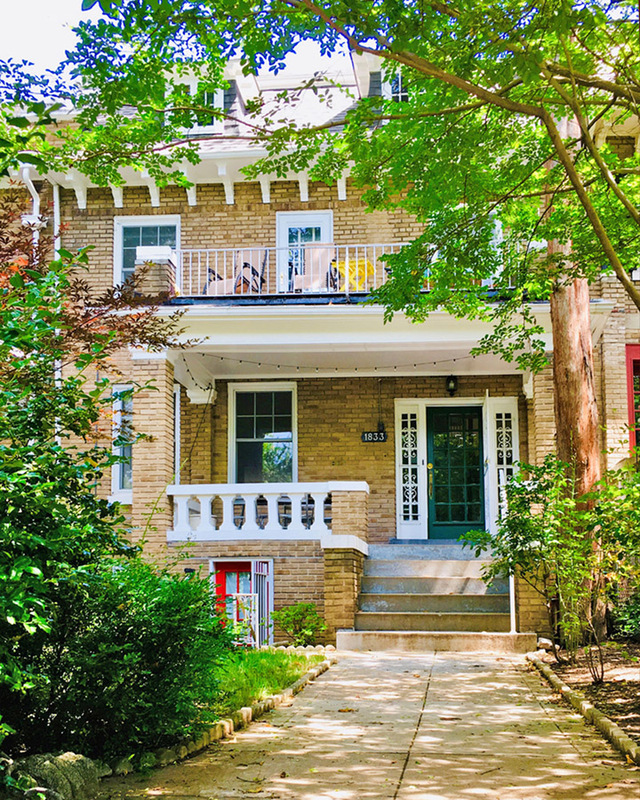 With wood floors throughout, two fireplaces, and two driveway parking spaces, this stately home is located on convenient tree-lined Irving Street, close to Adams Morgan, Columbia Heights, Metro, Rock Creek Park, and the National Zoo. Offered at $1,295,000 – contact us for more information and current tenancy details.